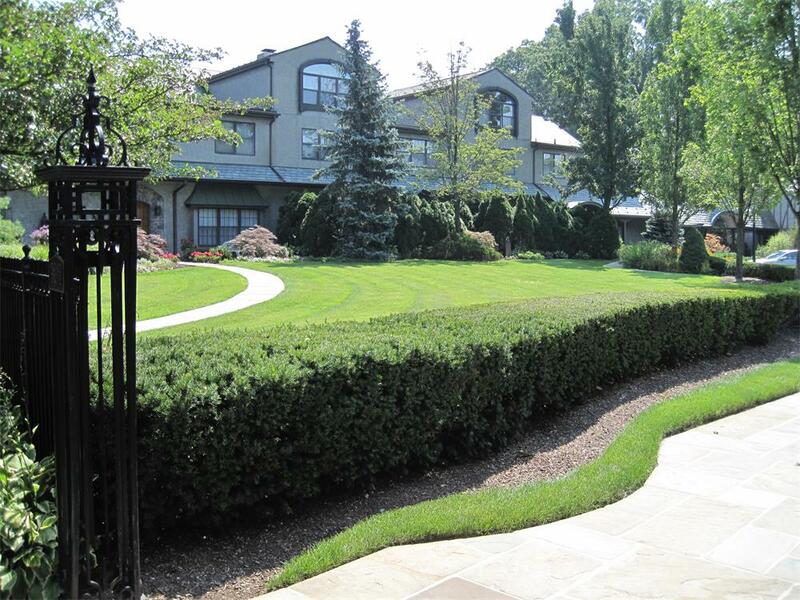 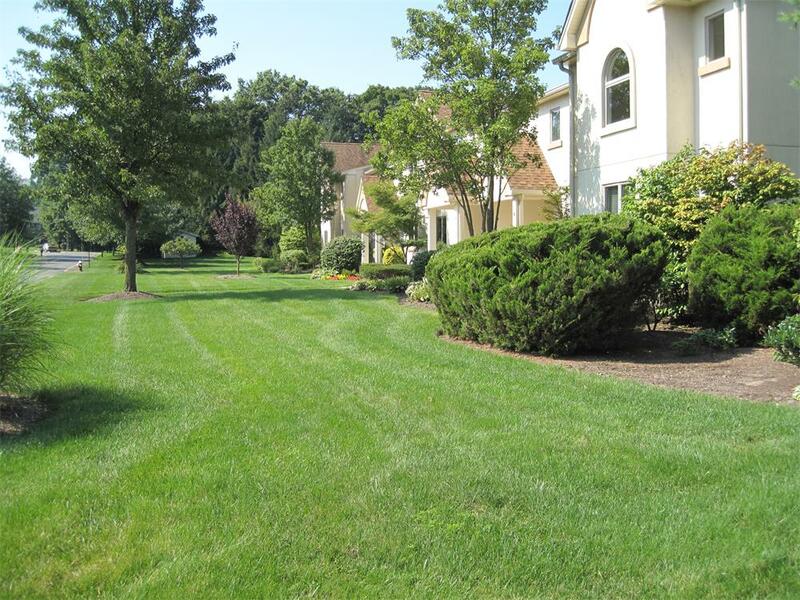 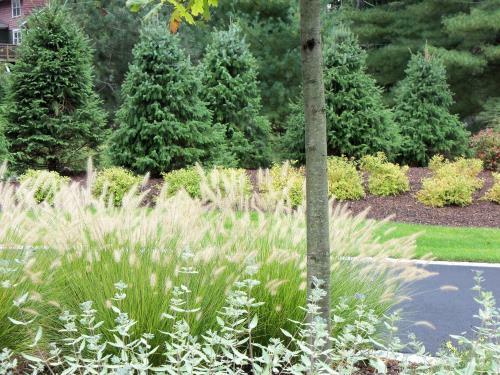 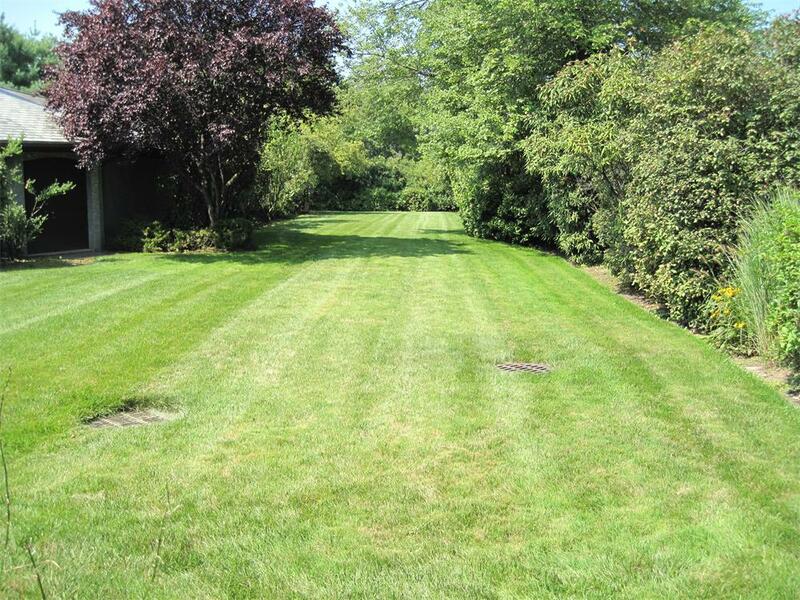 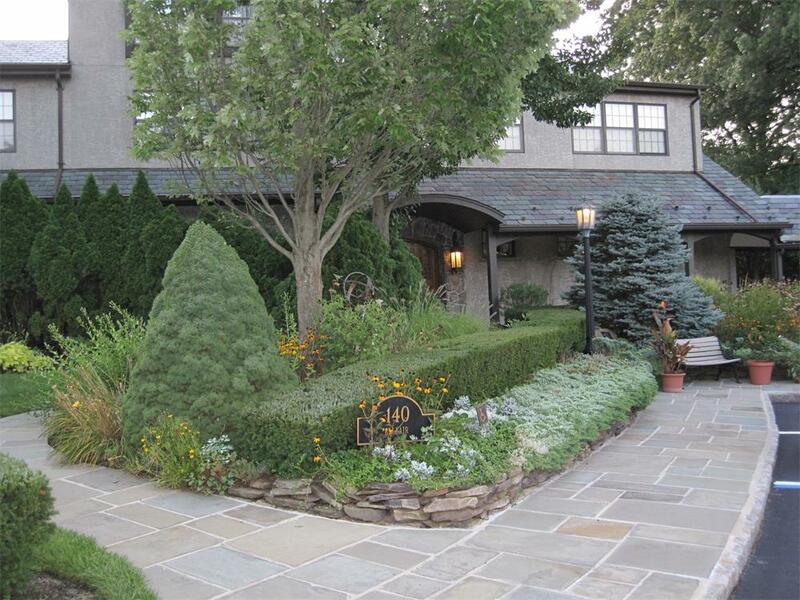 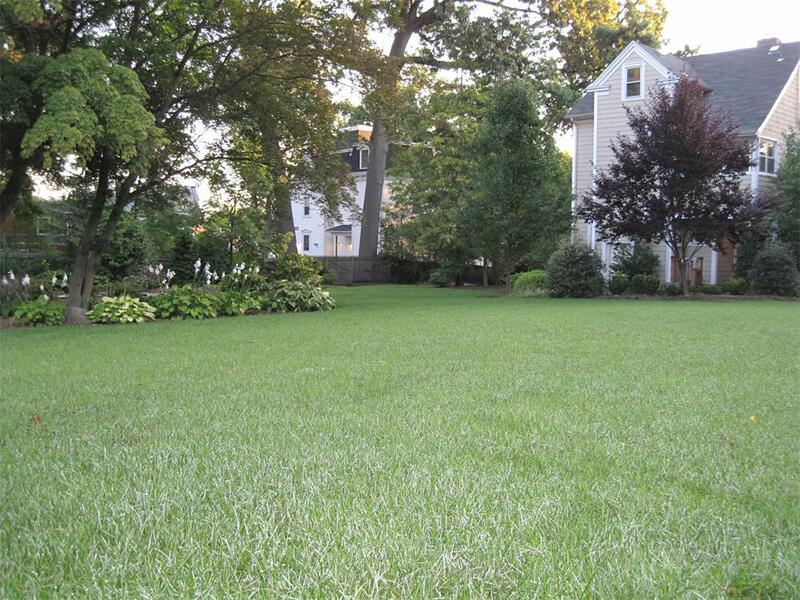 We are a full-service commercial landscape provider offering value-based services to commercial sites of any size in and around Bergen County, NJ. 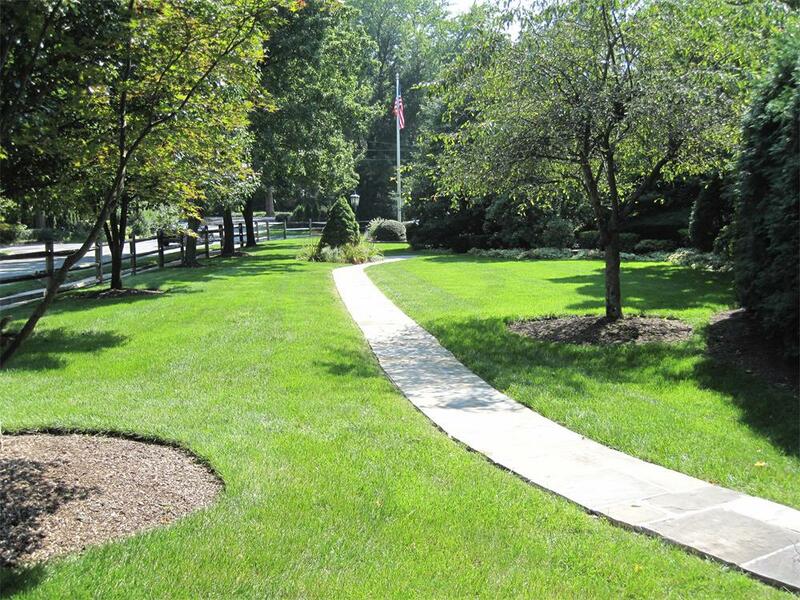 From landscape and grounds maintenance to irrigation services, our systems and processes have been evolving to meet the needs of commercial property owners since 1979. 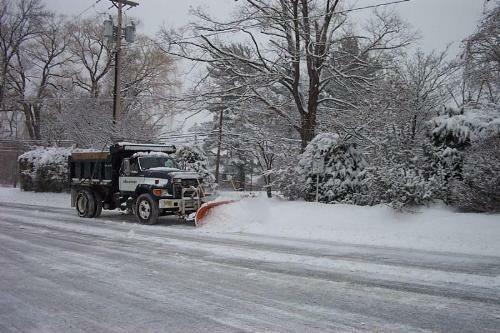 In the winter, our snow removal services will bring you the peace of mind that your site will continue to operate through whatever the winter months may have in store. 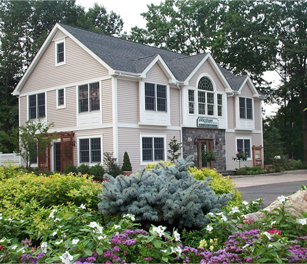 Our trained staff and extensive fleet can limit your exposure to liability and protect your investment. 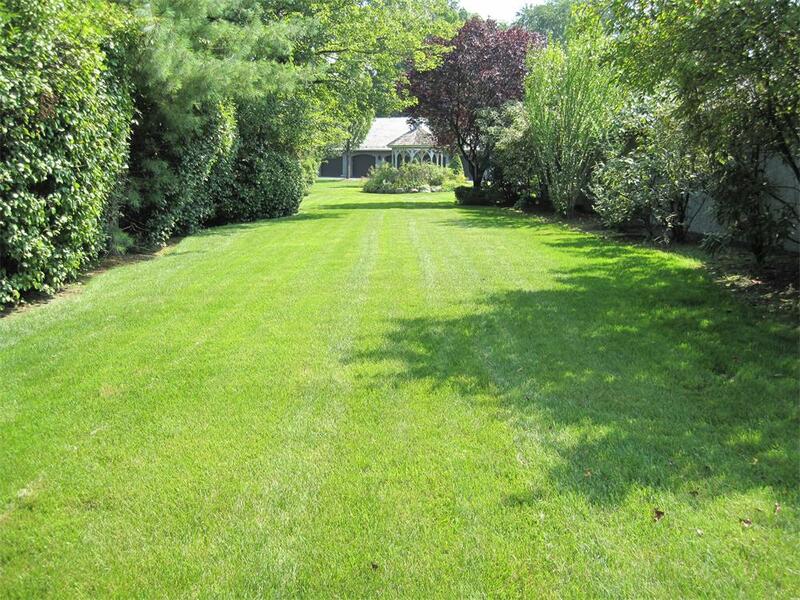 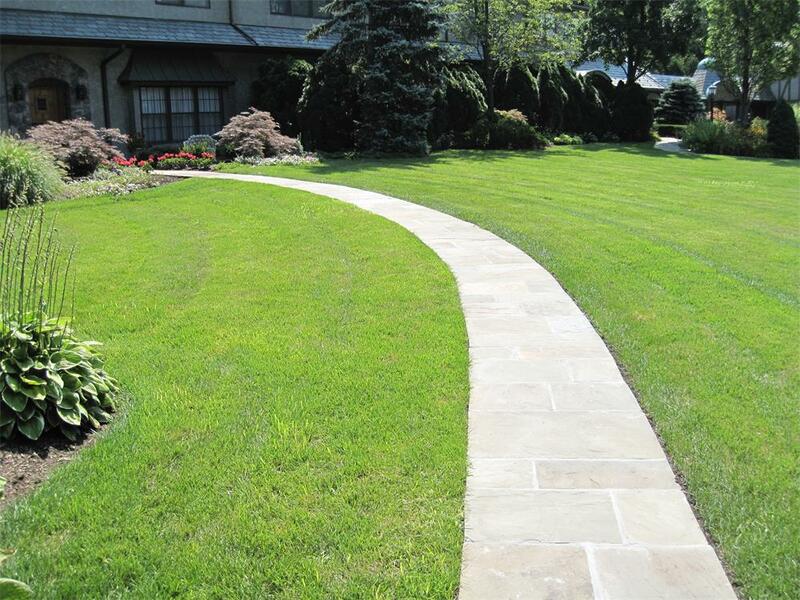 Contact us today for a commercial landscape quote!